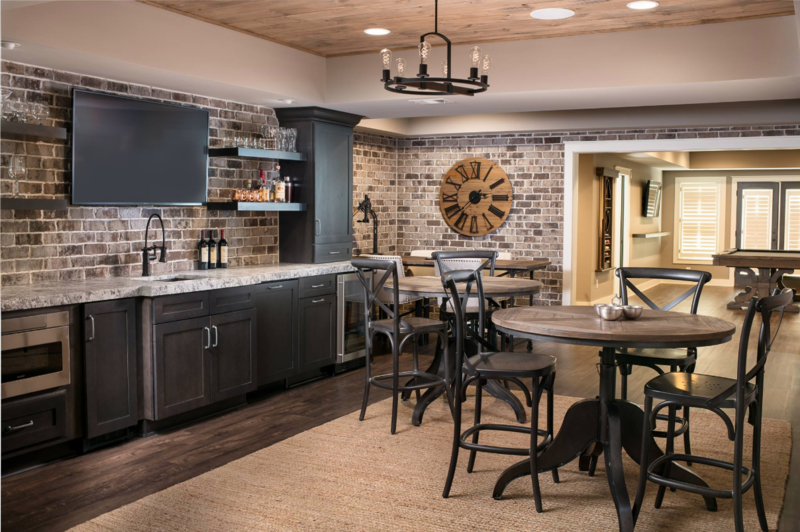 The National Association of the Remodeling Industry (NARI) is the trusted resource for professional, quality contractors, design-build firms, suppliers and industry professionals in the Greater Atlanta area. The National Association of the Remodeling Industry (NARI) is the only inclusive professional association dedicated exclusively to the remodeling industry. NARI members are comprised of general remodeling contractors, specialty contractors, building designers, suppliers, interior designers, as well as local and national suppliers and manufacturers in the industry. NARI is the medium for business development; a platform for advocacy; and the principal source for industry intelligence. NARI membership provides access to information and benefits not available elsewhere. NARI Atlanta is a not-for-profit trade association committed exclusively to the service of the professional remodeling industry. NARI is committed to "Advancing and Promoting the Remodeling Industry's Professionalism, Product and Vital Public Purpose". 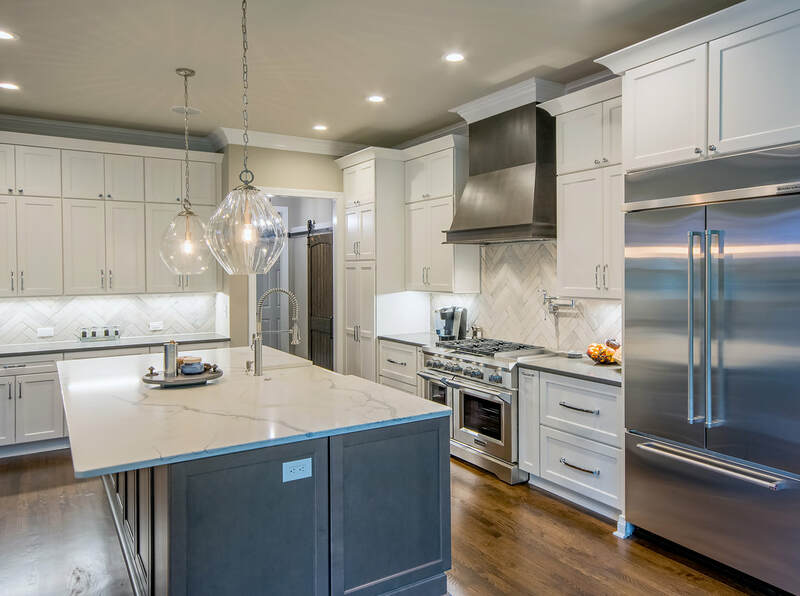 NARI Atlanta members are professional remodeling contractors, designers, specialty contractors, product manufacturers, suppliers, trade and consumer publications, utilities and service providers. The National Association of the Remodeling Industry (NARI) is the spokesgroup of the industry and an ally to the nation's homeowners. The professional remodeler who is a member of NARI Atlanta has immediate access to the latest information through the webinars, trade publications, educational programs, bi-annual business meetings, and expositions that feature business trends, new products, materials and best practices. The NARI remodeler is pledged to uphold the Association's Code of Ethics and is dedicated to the professionalism and integrity of the remodeling industry. When you decide to remodel, look for the NARI logo and contact your local NARI contractor. It's Remodeling Done RightTM.